There are few better examples of how gadgets are changing hue than in so-called street-wear – and that means headphones. The white-coloured Beats by Dr Dre have been around for yonks, but isn’t it time for some seriously good headphones? Better known for producing cut-price AV receivers it might be, but Japanese audio brand Onkyo this year pumped-put its debut ES-FC300 headphones to rapturous acclaim. 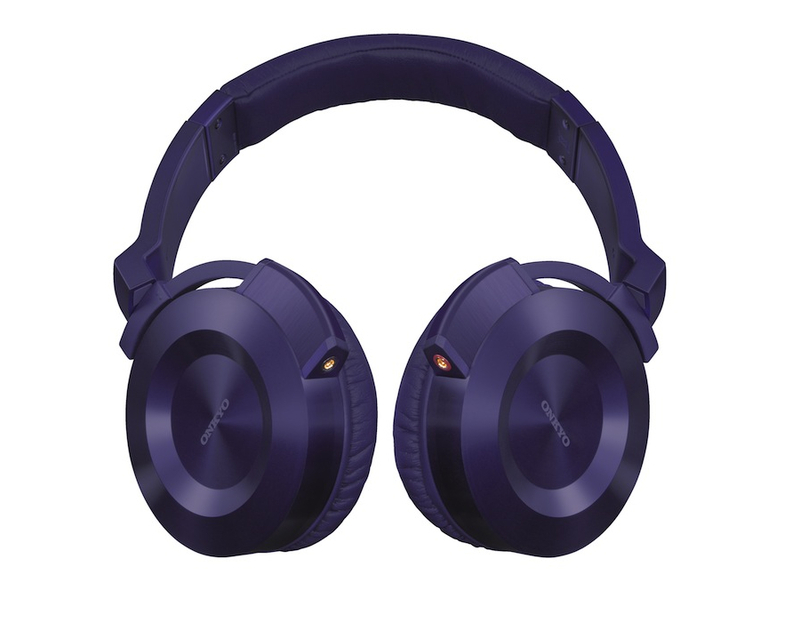 Available in purple (as well as more conservative black and white), Onkyo’s ES-FC300 is decked-out in machine-engineered aluminium, though it’s the simple, soft headband and comfy enclosing ear-cups we like best. Excellent clarity and detail dominate, with plenty of low frequency action on hand, too. It also features gold-plated MMCX connectors and a customised audiophile-grade – and virtually tangle-free – cable that extends to 110cm. With the colourful ES-FC300, Onkyo has hit a purple patch in more ways than one. ← Is the ebook reader dead?